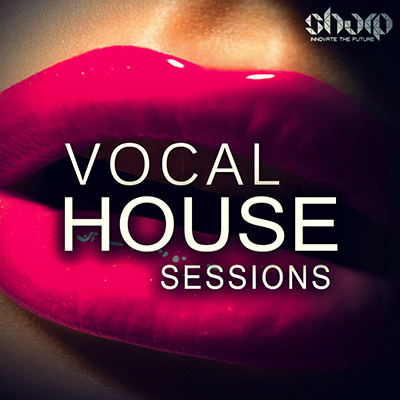 What you say about 900mb of Vocal Chops? 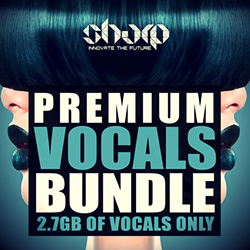 600 files, that will solve your vocal problem for the future? No matter what genre you are into, this bundle will do the job, now at over 50% off. Grab it while you can. 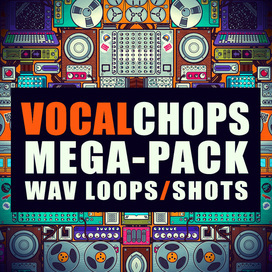 We took 4 of our vocal chops packs and bundled them all into this mega bundle. 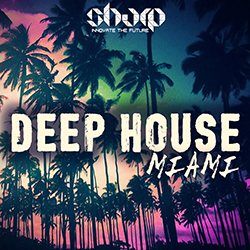 Each pack was a best seller and hit the charts strong, also the main top 10 of Beatport Sounds, Producer Loops, Crypton and other big players. All content recorded at 24-bit WAV quality, everything is BPM and Key-Labelled, Dry & Wet versions for maximum flexibility. 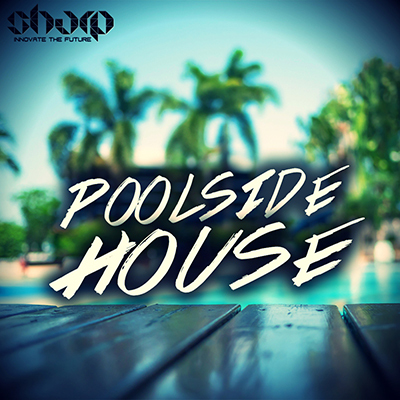 Perfect for Future, Electro and Progressive House, EDM, Future Bass, Trap, Trance and any other genre requiring vocal touch. 100% Royalty-Free.